We all knew it was going to happen. Anytime there’s a team game, we know that one rule always comes into play: It’s the team’s fault, not ours. Jokes aside, toxicity is a problem for all MOBA games, or just any team game in general, honestly. As a result, to promote better gameplay and positive vibes, there’s often a standard set for players to follow. Blizzard has created a new reporting system for their MOBA, Heroes of the Storm which will be set live in the most recent patch. Some of the categories people can report include abusive chat, intentionally feeding, AFK/Non-Participation, Cheating and Spam. Reported players will receive punishments that range from silences, where the player will be unable to communicate in team chat, temporary bans, and in extreme cases, permanent ban. 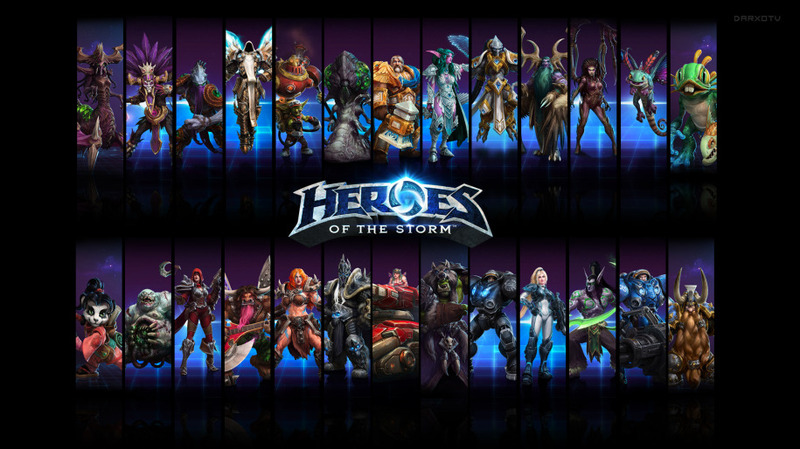 For more info involving the new reporting system, visit the official HOTS blog.